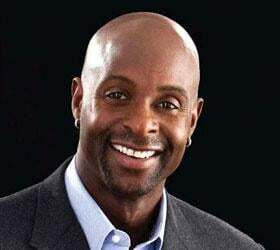 Hall of Fame wide receiver and three-time Super Bowl champion Jerry Rice is widely regarded as the best wide receiver to ever play in the National Football League, and arguably the greatest player of all time. During his 15-year career with the San Francisco 49ers, Rice won three Super Bowls and one Super Bowl MVP. 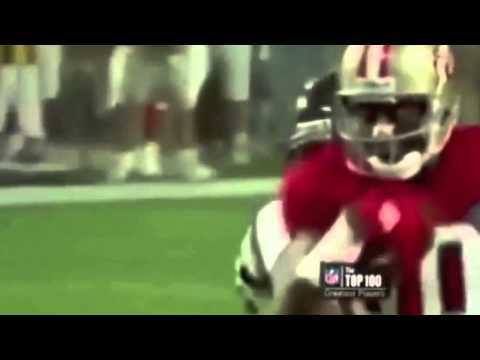 Hall of Fame wide receiver and three-time Super Bowl champion Jerry Rice is widely regarded as the best wide receiver to ever play in the National Football League, and arguably the greatest player of all time. During his 15-year career with the San Francisco 49ers, Rice won three Super Bowls and one Super Bowl MVP. He enjoyed three seasons with the Oakland Raiders, including a Super Bowl appearance, and one season with the Seattle Seahawks before retiring in 2005. Rice was elected into the Pro Football Hall of Fame in January 2010, his first year of eligibility. Since his retirement, Rice's celebrity has grown beyond the football field. He finished second in the second season of the ABC hit-reality show Dancing with the Stars and has appeared on NBC's Deal or No Deal, Fox's Don't Forget the Lyrics, CBS's The Class, CW's The Game and One Tree Hill, Spike TV's Pros vs. Joes, ABC's American Inventor and The Biggest Loser. Rice is also a popularanalyst for ESPN and regularly appears on its programs NFL Live, SportsCenter and Audibles. Reaching goals both on the field and off requires commitment, discipline and the ability to envision outcomes that result in success. 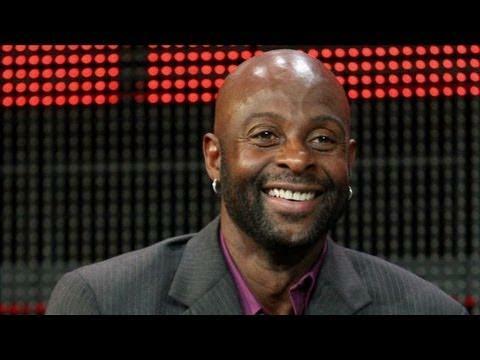 Legendary Hall of Fame Wide Receiver and three-time Super Bowl Champion Jerry Rice shares with audiences the lessons he’s learned on the road to success, while giving them practical tips they can apply immediately to the workplace and at home. He highlights the key characteristics people need to achieve their personal and professional objectives as well as the values that make relationships and organizations excel. Engaging, enlightening and inspirational, Rice offers audiences strategies and steps to motivate themselves and their teams to transform obstacles into opportunities and conquer challenges they never previously thought possible. "G.O.A.T. – Greatest of All Time!"